OTTAWA - A failed Conservative candidate from the 2015 federal election has been charged with stealing more than $5,000 from campaign coffers. The federal public prosecution service has charged former candidate Charles Poulin and Sonia Fortin, his campaign's official agent, with theft. Fortin faces a second charge from the federal elections commissioner of failing to submit a campaign return, along with other related campaign documents, within four months of polling day. 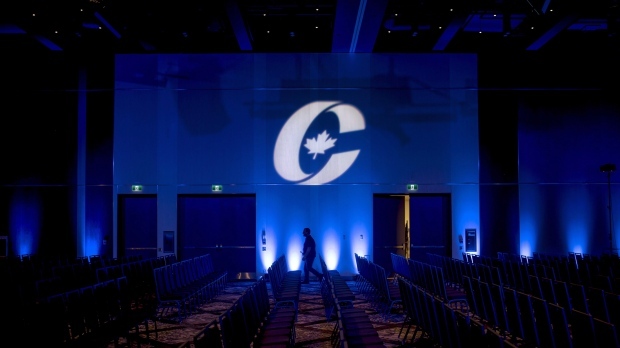 An official notice from the two organizations says the theft was "to the detriment" of the Conservative party, including the riding association in the Quebec district of Brome-Missisquoi, and to "a creditor of the campaign." 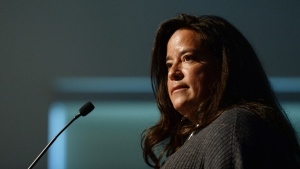 The Criminal Code says a conviction for the indictable offence could lead to a maximum prison term of 10 years. Poulin came fourth in his riding in the October 2015 federal election, capturing 11.5 per cent of the vote in a riding won by Liberal Denis Paradis.